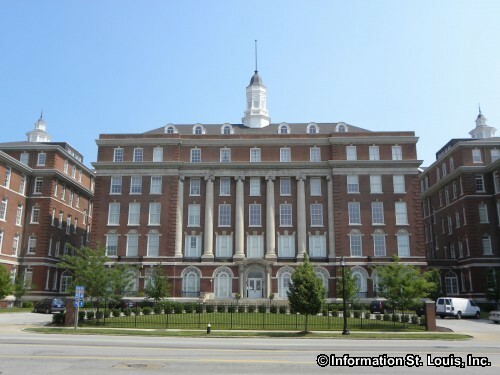 The Peabody Darst Webbe Neighborhood is located just south of Downtown St Louis. The boundaries of the neighborhood are Chouteau Avenue on the north, Tucker Blvd on the east, the interchange of Interstates 44 and 55 on the south and Dolman on the west. 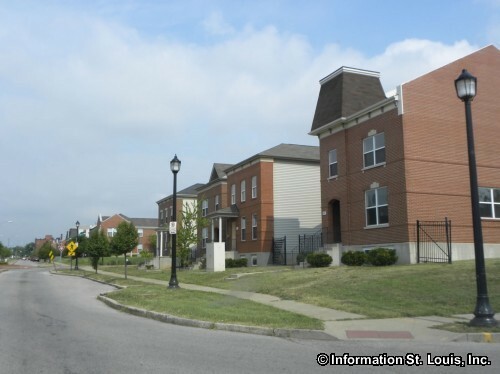 The neighborhoods that border the Peabody Darst Webbe Neighborhood are Lafayette Square to the west and LaSalle to the east, Downtown West to the north and Soulard and McKinley Heights to the south. 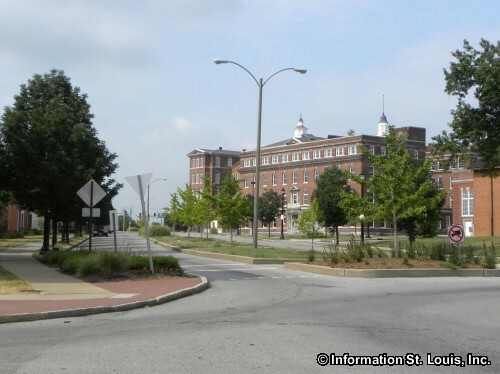 The Peabody Darst Webbe Neighborhood was historically once part of the Soulard Neighborhood. It is named after several high-rise housing projects that were built in the late 1950s and early 1960s and occupied the area up until 2000. It is also referred to as the "Near Southside". 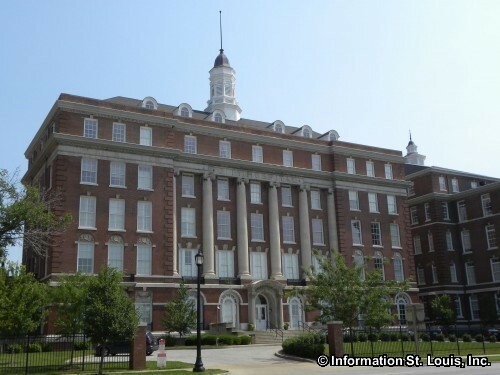 The residents of the neighborhood are served by the St. Louis Public School District. 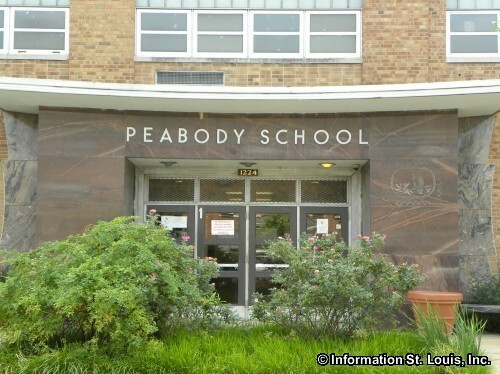 The Peabody Academy, built 1957, located on 14th Street is the district's only school in the neighborhood and provides education for children Kindergarten to 8th grade. 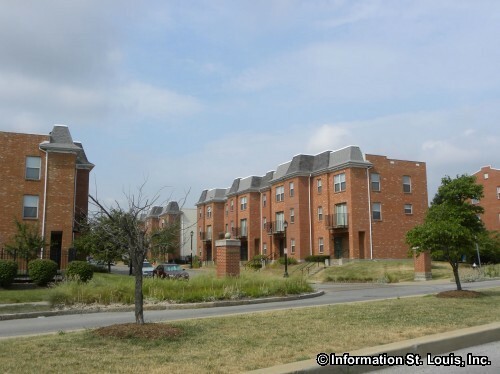 Two St. Louis City parks are within walking distance of the neighborhood. One of the is Lafayette Park in the Lafayette Square Neighborhood and the other is Ray Leisure Park in the LaSalle Neighborhood. The amenities these parks provide include playgrounds, a recreation center with an indoor pool, full court basketball courts, a softball field, and a stocked fishing lake with a boathouse. 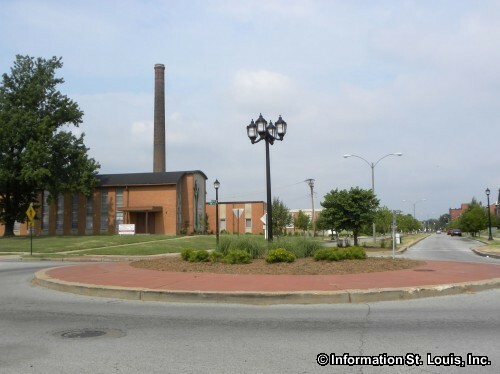 Two historic landmark are located in the Peabody Darst Webbe Neighborhood. One is the City Hospital District, located along Lafayette Avenue, and the other is a set of row houses on Dolman Street. Both are on the National Register of Historic Places. 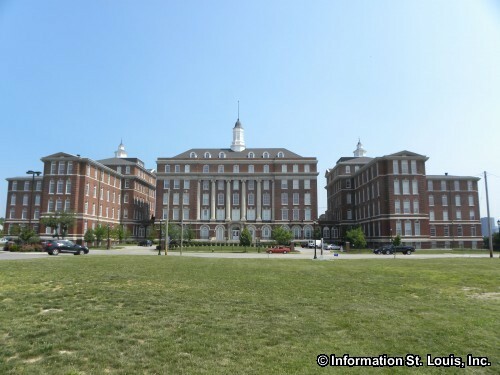 The first St. Louis City Hospital was opened in 1846 but was destroyed by fire in 1856. It was rebuilt but was again destroyed by the tornado that ripped through St. Louis in 1896. 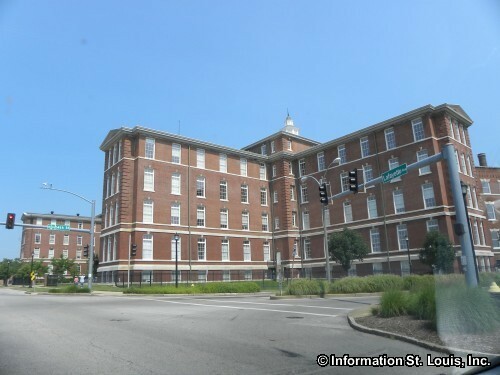 The hospital was finally rebuilt again and opened in 1905 but was immediatley obvious that it was too small to serve the population of the city and began to go through many expansions over the next 40 years. The hospital was eventually closed in 1985 and laid abandoned and deteriorating for almost 3 decades. One section of the City Hospital that was completed in 1912 and faces Lafayette Avenue, consists of the Administration building in the center and the West and East Wards on either side. Today that section has been beautifully renovated and remodeled and is now the The Georgian, a luxury condominium complex. The other historic landmarks are the row of three, two-story, double houses on Dolman Street with address of 1424-1434. They were built about 1876 as income property for the realtor Chales H. Franke.